Our classic Breakfast Milk Stout is back, brewed with coffee from our friends Grupetto. We’re also introducing our new Berry Good Sour Ale with black currant, raspberry, lemon zest and lactose and Bam Oida (it means HELL YA in German and it’s pronounced OIY-da), Helles Lager that we brewed just in time for our Oktoberfest event on Saturday! 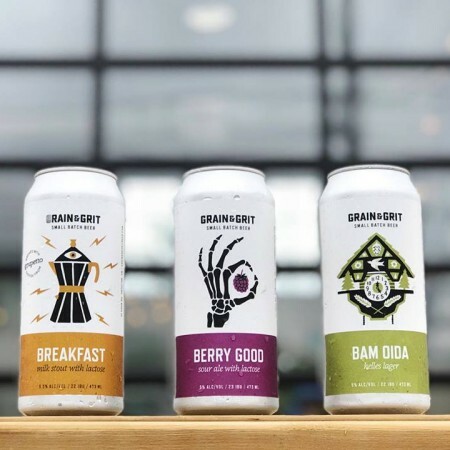 All three beers will be available in cans and on draught starting at 12:00 noon, and there will be a release party later in the day, with Mes Ami Catering serving crepes from 4:00 to 9:00 PM, and live music by Chrys & Momo starting at 7:00 PM.